It is with deep sadness that we learned of Mr Desmond Lit Woon Wah's passing in early april 2015. Uncle Desmond was one long time member of the Thomson Jazz Club. 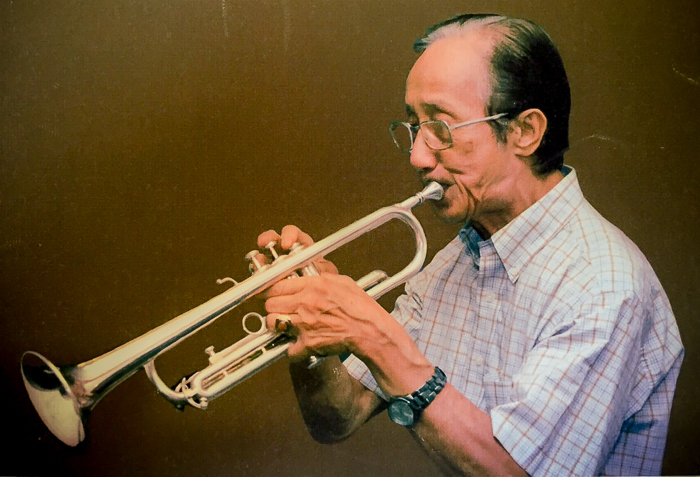 He played as a main trumpet soloist for the club and was a gentleman. We will ever remember his solos, sense of humour and deep love for jazz. Our heartfelt condolences to his family and loved ones.